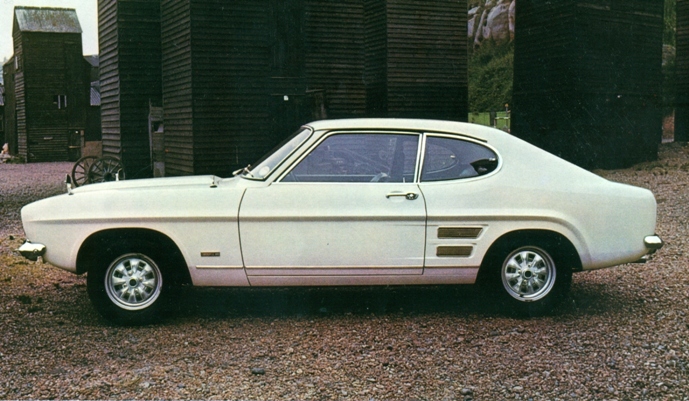 The luxury Capri was the 3000E. It was launched in March1970. 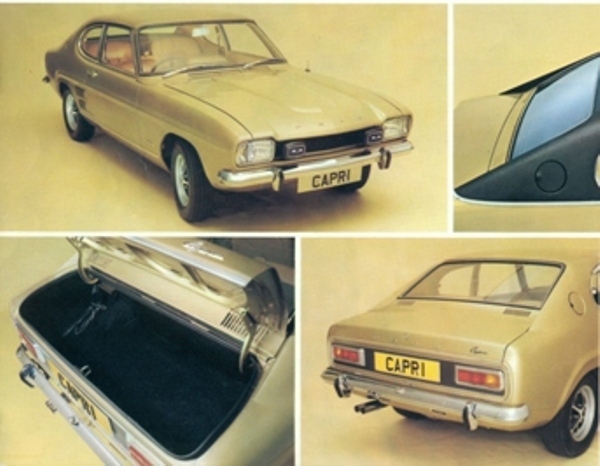 for the luxury market the Capri had most of the XLR options as well as a vinyl roof and a pushbutton radio, it also had an electrically heated rear screen and opening rear quarter windows. 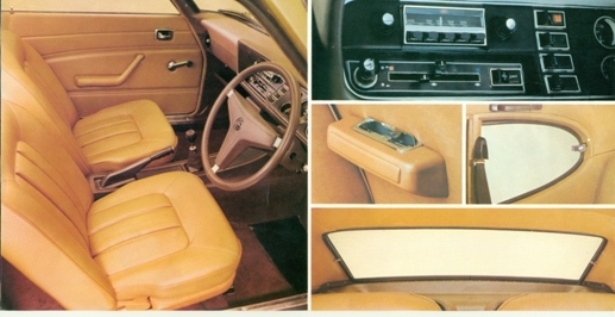 Inside the car boasted seats with cloth inserts, much more comfortable on a hot summers day. Price was £1,600.